Automated Asynchronous Standups for Slack ChannelsStandup Bot identifies your team’s daily tasks and roadblocks. It runs your meeting for you by automatically asking your team three daily standup questions. At the conclusion of each meeting, Standup Bot creates and emails a report to your team members. 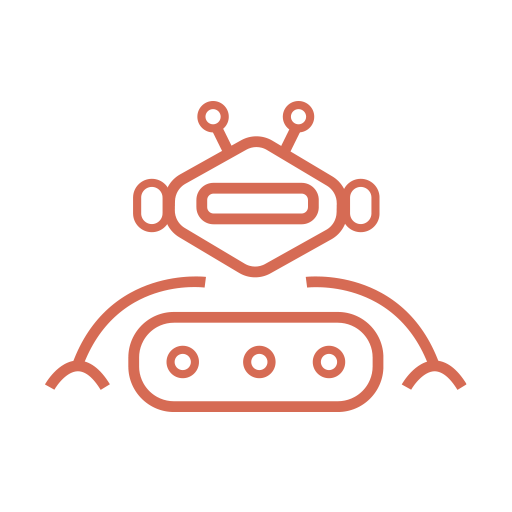 Regardless of whether you're using web or mobile, Standup Bot saves you time, identifies blockers, and gets your team on the same page, so you can get back to work. Standup Bot will be able to confirm your Slack identity on your workspace. Standup Bot will be able to view your user id number, full name, and workspace id number on your workspace. Standup Bot will be able to view the email addresses of your Slack workspace’s members. Standup Bot will be able to access profile information for all users on your workspace, including names and contact information. Standup Bot will be able to install a bot user that appears in and has access to your workspace’s directory. It can also post messages and view activity on messages in any channel it is invited to.